According to DxOMark, the best macro lens tested on Canon 5D Mark III is Zeiss Makro-Planar T* 100mm f/2, this is the best macro lens for Canon DSLRs but very expensive. So one of the best choice is EF 100mm f/2.8L Macro IS USM lens at the price for $1,049. If you need cheap one, the Sigma 70mm f/2.8 and Tamron SP 90mm f/2.8 are both good macro lenses. 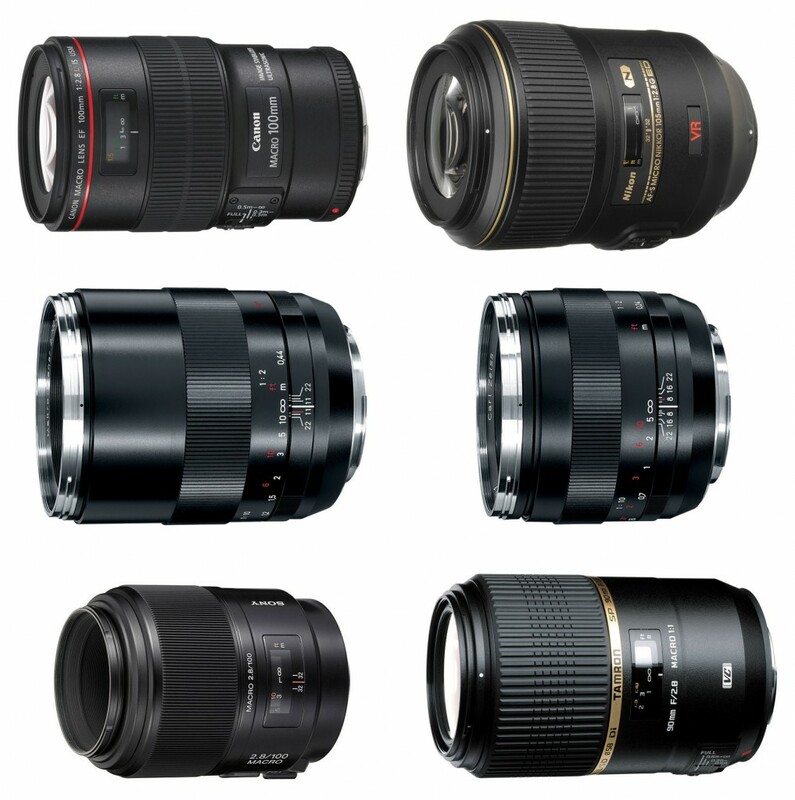 For Canon APS-C DSLRs, the Canon EF-S 60mm f/2.8 Macro USM Lens is the best choice. Same as Canon, the best macro lens tested on Nikon D800 is Zeiss Makro Planar T 100mm f/2 lens. But consider on price, the best choice for Nikon DSLRs is well known AF-S VR Micro-Nikkor 105mm f/2.8G. Best Macro lenses for Sony DSLRs are listed below, tested on Sony A99, the Sony 100mm f/2.8 A-mount macro lens is the best choice. For Sony NEX mirrorless cameras, the best choice is Sony 30mm f/3.5 lens.